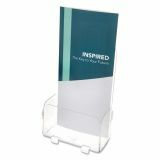 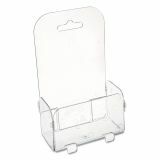 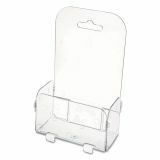 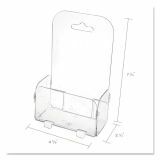 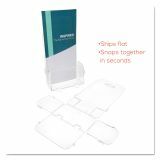 deflecto Foldem-Up 6-Pocket Literature Holder, Leaflet, 4 3/8 x 2 1/8 x 7 1/4, Clear - Foldem-Up Pockets snap together in seconds for a quick display. 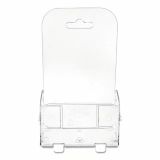 Each holds literature up to 4-1/4 wide. 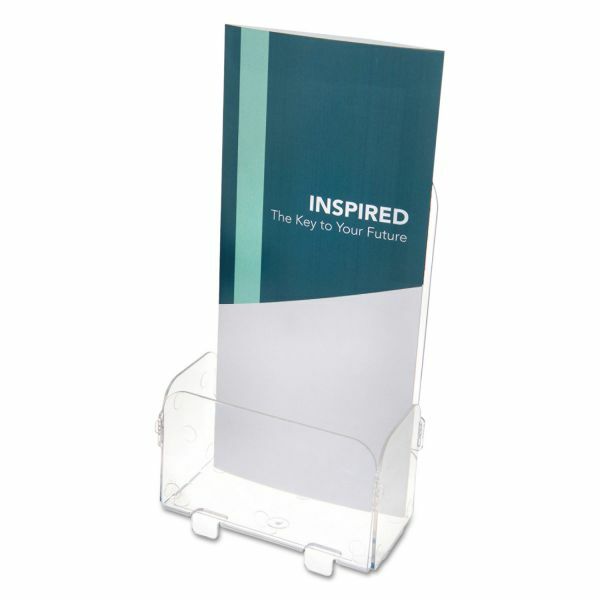 Made of clear, pliable plastic. 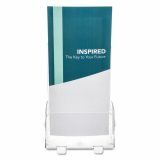 Adaptable for desk, counter or wall mounting." 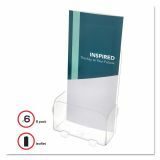 2 1/8" capacity per pocket.